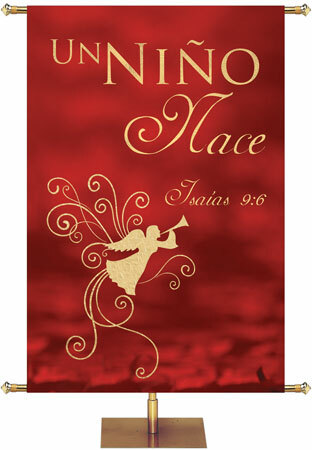 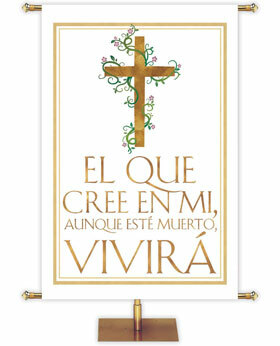 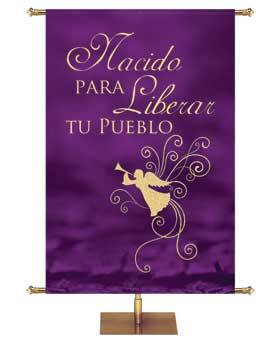 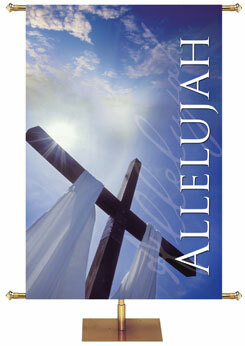 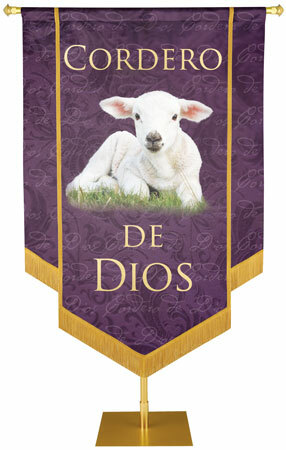 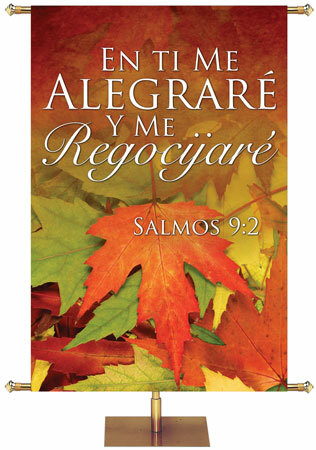 See our complete line of Spanish Church and Outreach Banners for all seasons. 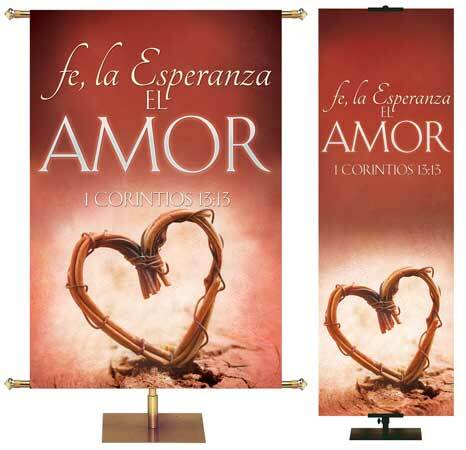 If you don't see the banner you are looking for, we can make a custom banner in any language. 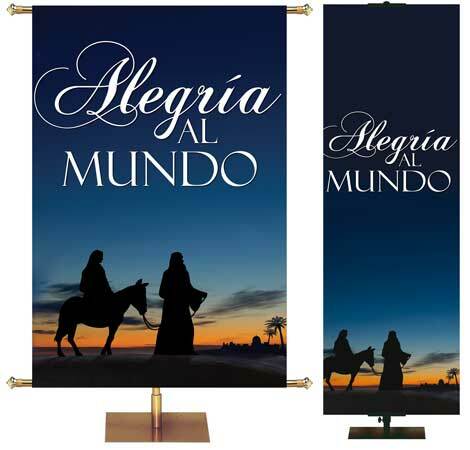 Check out our custom banner section for other designs that can be customized for your Spanish program - or any other language.